Saving money is always nice, regardless of who you are. For this reason, we love providing the latest incentives straight from the Mazda factory below to the members of the Amarillo TX area. Whether you are interested in the powerful Mazda3 or award-winning CX-3, you'll be sure to save some money on your dream car. Didn't find exactly what you were looking for? Check back soon, as the new Mazda incentives change often. 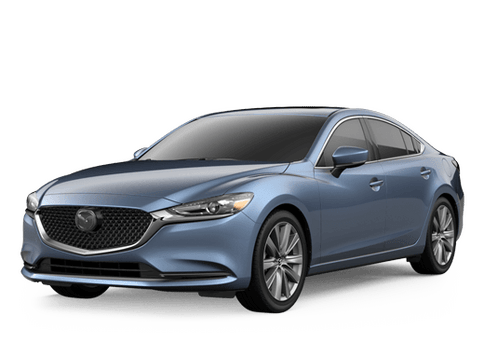 $2,250 Customer Cash good towards 2018 Mazda6 Sport and Touring Trims or $1,250 Customer Cash good towards 2018 Mazda6 Grand Touring, Grand Touring Reserve and Signature Trims. Customer Cash cannot be combined with all offers, including special lease and special APR offers financed through participating lender. Offer valid to 4/30/2019. No cash value. Limit one discount per customer per vehicle. Must take new retail delivery from dealer stock by 4/30/2019. Residency restrictions may apply. See dealer for complete details. 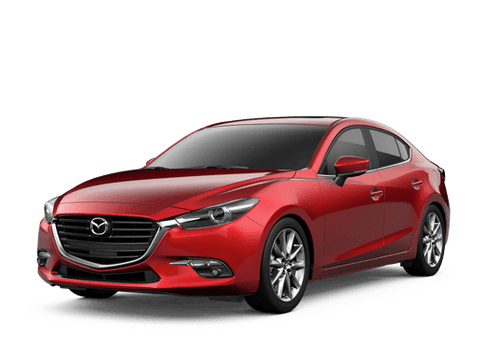 $1,000 Customer Cash good towards 2018 Mazda3 Sedan Sport Trims or $1,500 Customer Cash good towards 2018 Mazda3 Sedan Touring and Grand Touring Trims. Customer Cash cannot be combined with all offers, including special lease and special APR offers financed through Participating Lender. Offer valid to 4/30/2019. No cash value. Limit one discount per customer per vehicle. Must take new retail delivery from dealer stock by 4/30/2019. Residency restrictions may apply. See dealer for complete details.